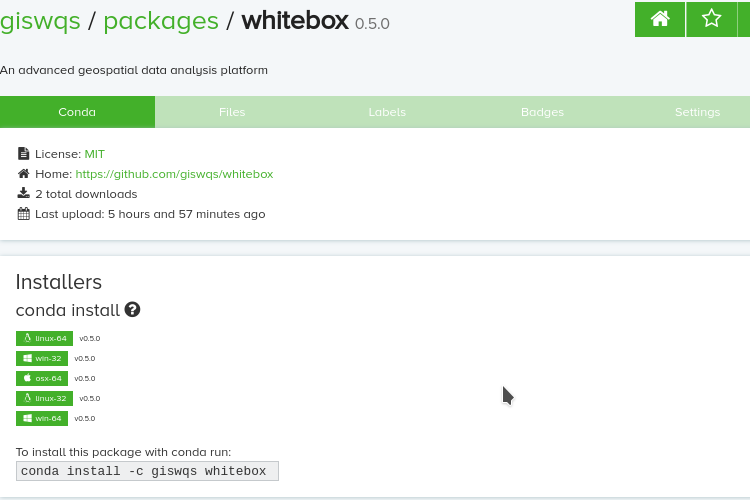 This tutorial demonstrates the usage of the whitebox Python package for geospatial analysis, which is built on a stand-alone executable command-line program called WhiteboxTools. 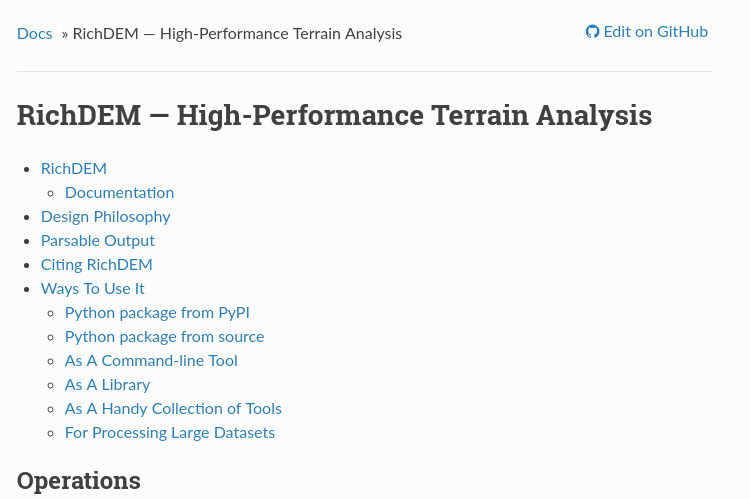 This tutorial demonstrates the usage of the richdem Python package for depression filling. How to build a conda package from an existing PyPI package and upload it to Anaconda Cloud? How to configure Jupyter Notebook for ArcGIS? 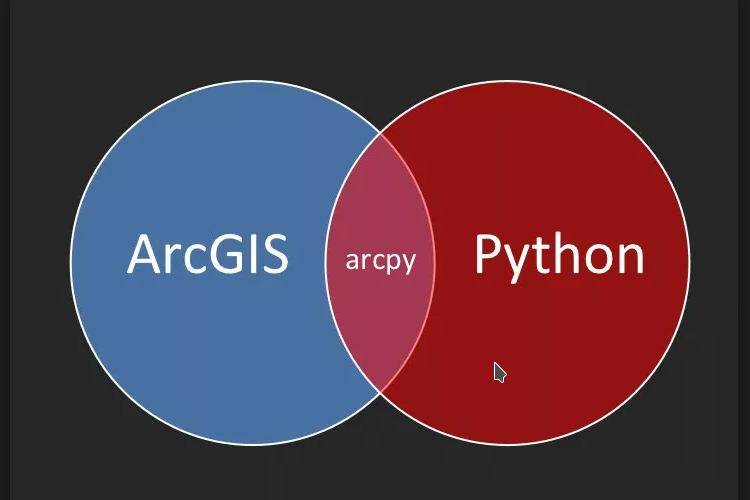 This is a tutorial for configurating Jupyter notebook for ArcGIS. 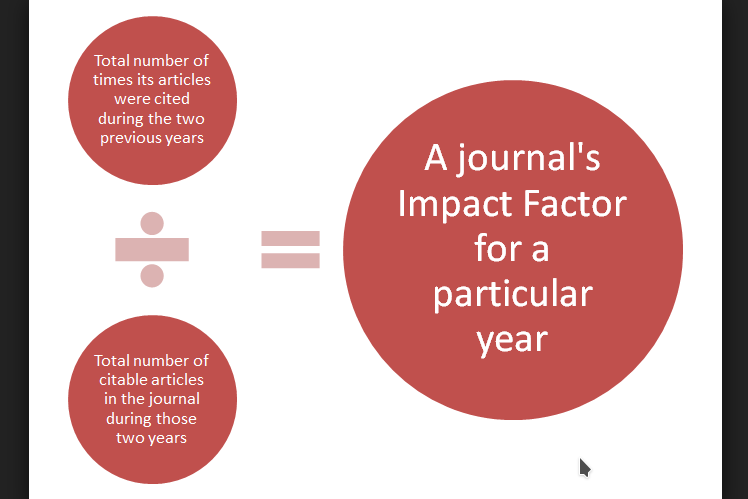 The Journal Impact Factor of 2018, based on the Journal Citation Reports 2017 (JCR), have been released by Clarivate Analytics. 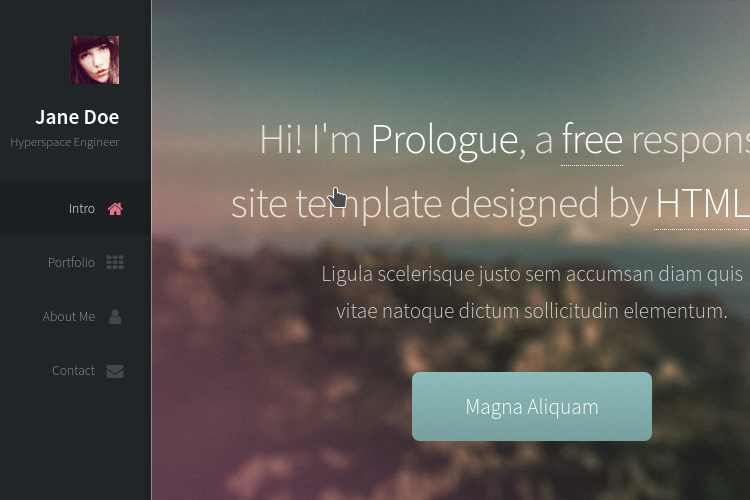 How to create a website in 5 mins? 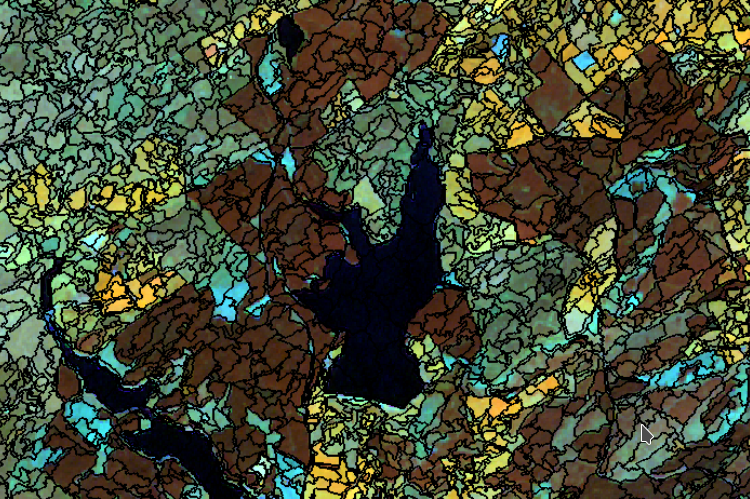 This is a tutorial for object-based image classification using eCognition.